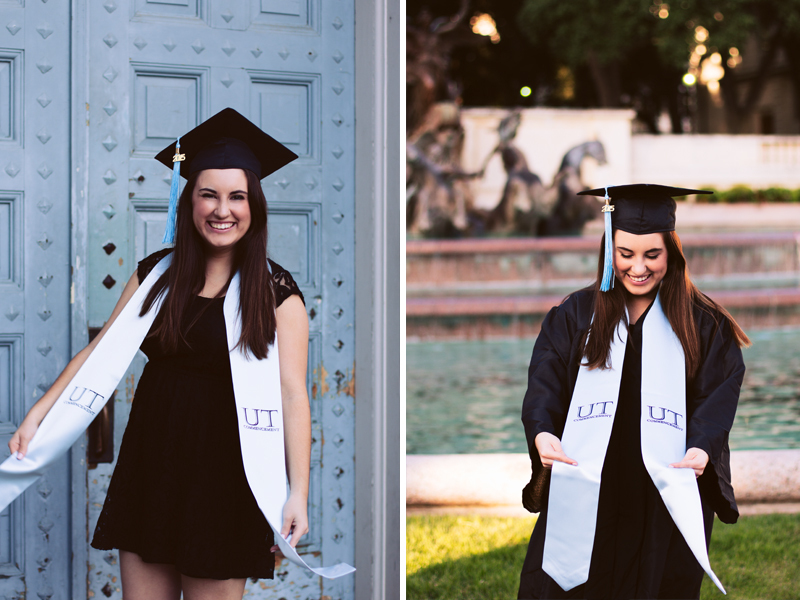 But luckily, Kaitlyn and I were able to fit in a shoot before the chilly weather set in! 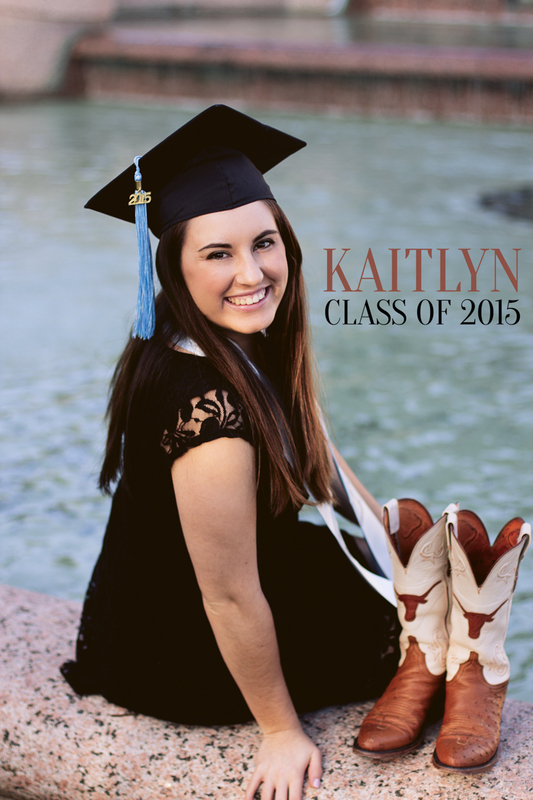 Kaitlyn is a fellow senior at The University of Texas at Austin (Hook 'em) graduating this Winter 2015. We spent a rainy Saturday (and a much sunnier Sunday morning) capturing photos and "borrowing" colorful streamers we found on the sidewalk. 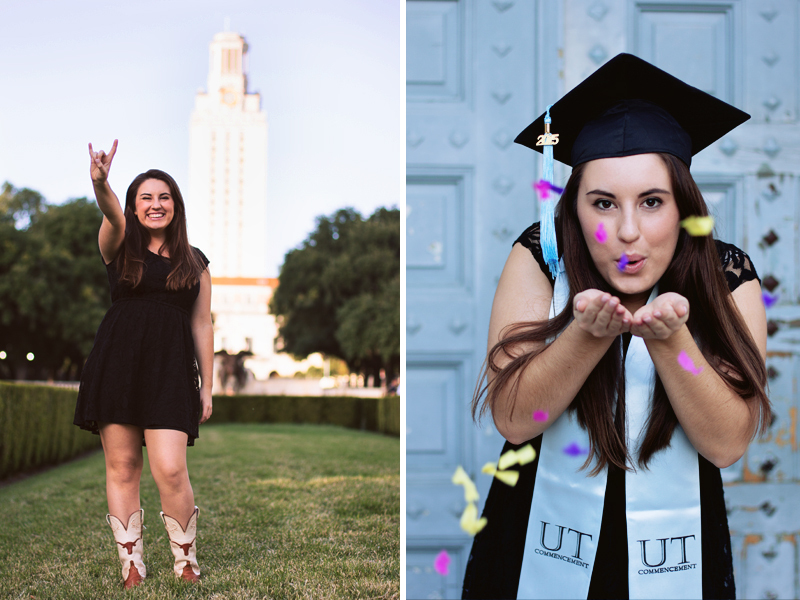 Congratulations to this awesome gal and I wish her luck at UT's School of Nursing next year!